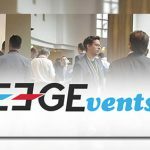 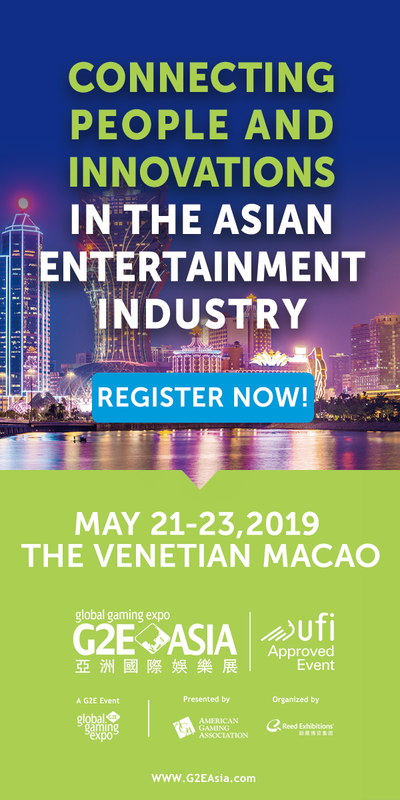 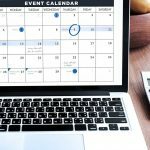 The team at EEGEvents has carefully examined the feedback received during 2017 and has already announced 2 dates in the 2018 calendar. 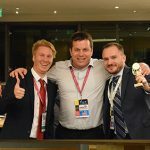 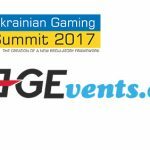 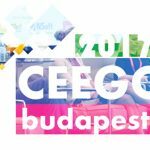 EEGEvents has been recently contracted by Halbren Communication Group to organize Ukrainian Gaming Summit 2017. 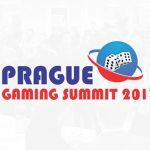 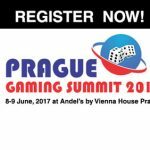 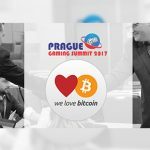 The inaugural Prague Gaming Summit became a huge success and has managed to surpass a competitive event which was held 2 weeks prior to 8th of June!